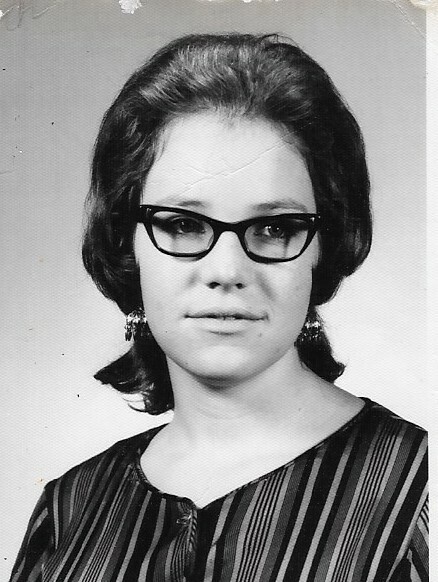 Linda Carol Parsons Wyatt, 68, of Troutman, passed away, Friday, February 1, 2019 at her home. Mrs. Wyatt was born April 12, 1950 in Wilkes County, NC and was the daughter of the late Gaither Parsons and Effie Pilkington Parsons. She attended schools in West Virginia and West Wilkes High School. She was married to John Wayne Wyatt, who survives and previously worked for Troutman Chair Company in Troutman, NC. She was a loving daughter, wife, mother, grandmother and great grandmother. She loved working in the yard, especially with her flowers and always helped others. In addition to her husband, she is survived by one son, Rob Wyatt of Troutman, four grandchildren, Gary Wyatt, Amber Wyatt, Jessica Wyatt, Kari Wyatt; six great grandchildren; four sisters, Mildred Shoe, Mozelle White, Audrey King, Brenda Roe and two brothers, Calvin Parsons and Bob Parsons. Funeral services will be held 2:00 pm Monday, February 4, 2019 in t he Troutman Funeral Home Chapel with Rev. Richard Reavis officiating. Burial will follow in the Iredell Memorial Gardens Cemetery. The family will receive friends on Monday from 1:00-2:00 p.m. before the service. Troutman Funeral Home is serving the family of Linda Wyatt.